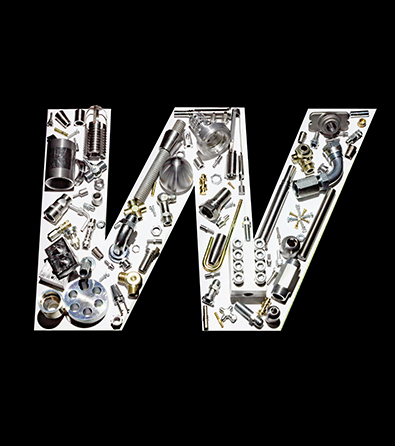 Wekaba offers a range of special fasteners manufactured in high volume, maintaining consistent quality at an optimised cost. 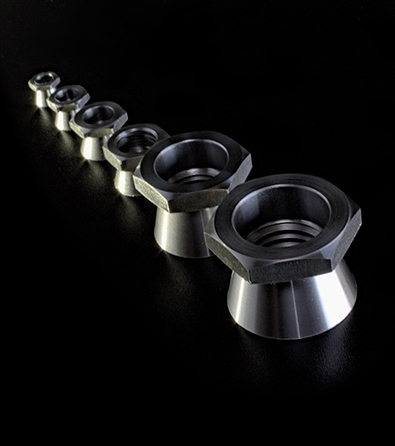 Our Shear Nuts range from M5 to M30, available in stainless steel or mild steel; black, hot dip galvanised, yellow passivation or thermal diffused zinc plated. 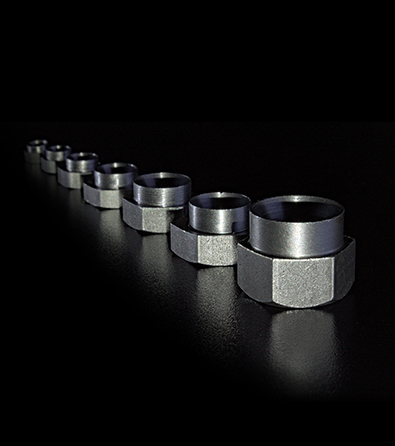 Our Hank Rivet Bushes range from M4 to M16 available in stainless steel, mild steel, and brass. 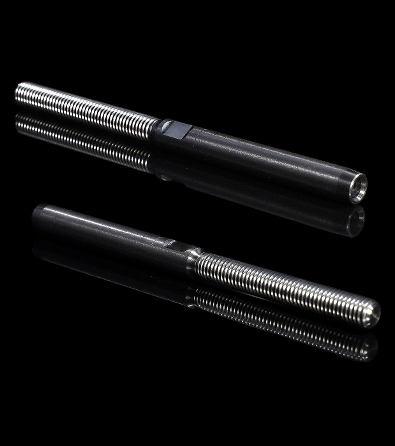 Wekaba’s balustrade cable grips are offered in 4mm to 8mm, M6 to M12, Male and Female variations in 316 Stainless Steel. Our flexible manufacturing facility and technical expertise allows us to manufacture specialised and customised components to our customers individual product needs.